At GPC, we are proud to have our precision-crafted wood foundations be an integral part of leading mattress names. 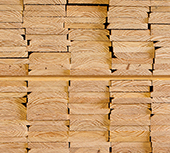 All lumber is high-quality mill-sourced material. 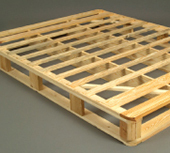 We never use reclaimed materials of any kind. 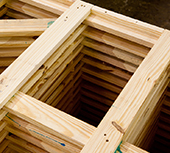 Buy foundation frames that can be built up into a box spring foundation. Foundation flats are heavily nailed with glue reinforcement for added stability and strength. Available in multiple sizes including queen, full & twin.